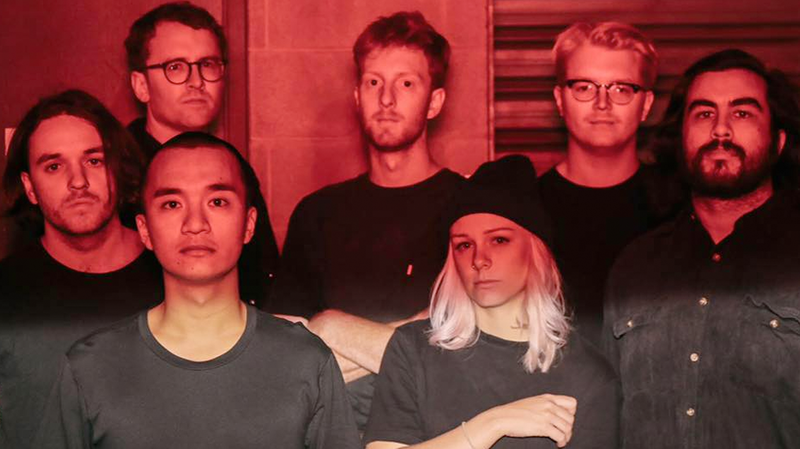 After the release of their latest single Tops, West Thebarton have announced that they’ll be hitting up The Rosemount Hotel on Saturday, June 15. Excitingly, they will accompanied on by hot upcoming post punk outfit A. Swayze & The Ghosts. The seven pieces’ accomplishments over the last year include Reading & Leeds Festival, Pukkelpop, a national Living End tour, triple j’s Like A Version, ARIAs, India, Falls Festival, sold out hometown shows and now a freshly inked international deal with Kobalt Publishing. The band were last in town for Falls Festival, where they pulled a large and very sweaty crowd along for a set that was one not to be forgotten. Having already played at The Rosemount supporting Polish Club, they are now taking it over themselves. The stage better prepare itself for the seven balls of energy it will need to contain. Tops is out now, listen below. 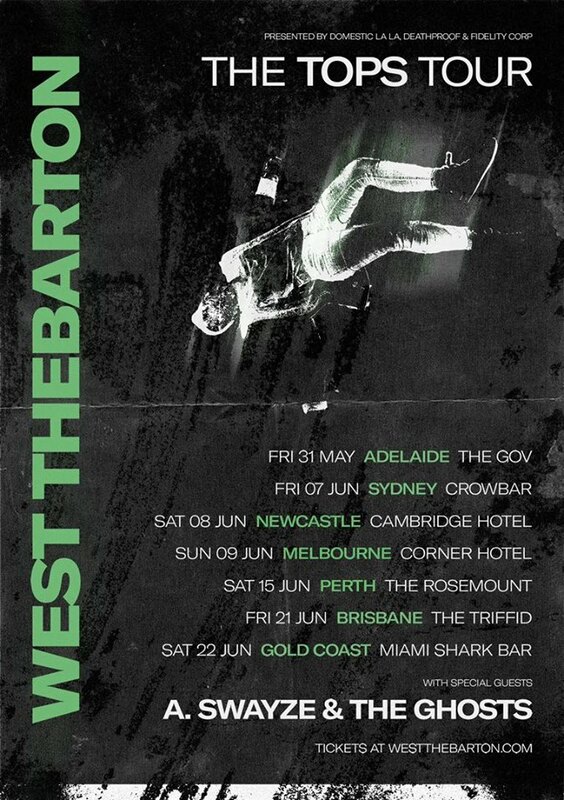 West Thebarton play The Rosemount Hotel on Saturday, June 15 with A. Swayze & The Ghosts. Tickets on sale now.